Author Jess Lourey promises reading and author roulette (come and find out what that is) at Beagle Books. Enjoy Stu Hoffman playing the piano in the style of his favorite pianist, George Winston, from 5 to 5:30 and 6 to 6:30 p.m. at Bella Caffè. 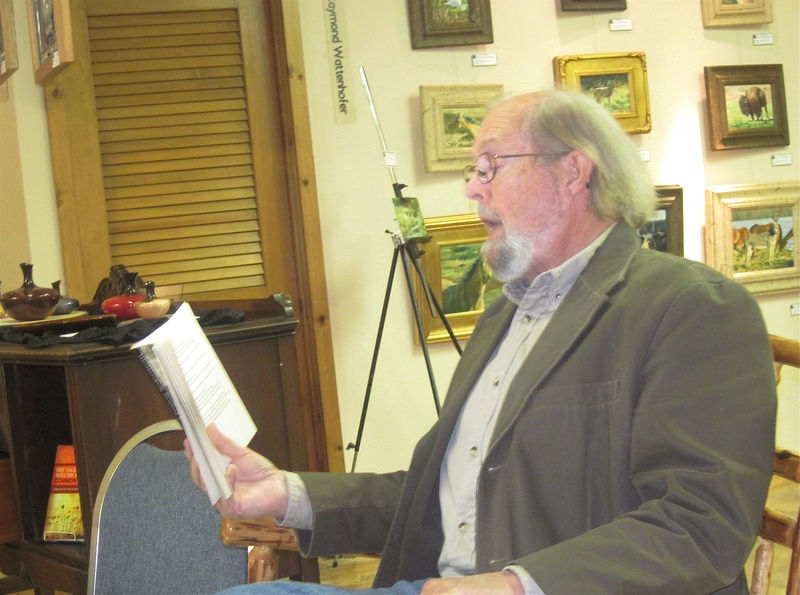 At The Good Life Cafe, Alex Ziemann will play and sing classic rock from 5:30 to 6 and 6:30 to 7 p.m. Richard Sederstrom has returned from Arizona with a book of new poems, “Folly, A Book of Last Summers.” He will read at Blank Canvas Gallery & Education Center from 5 to 5:30 and 6 to 6:30 p.m.